Do you want to teach independence and accountability to your children, but not sure how to do it? I would like to introduce you to a set of homeschool planners that will help you accomplish that while organizing assignments, schedules and responsibilities for all reading members of your home. The more children a home has the more the desire to help them each learn to be independence, while having a sense of accountability. 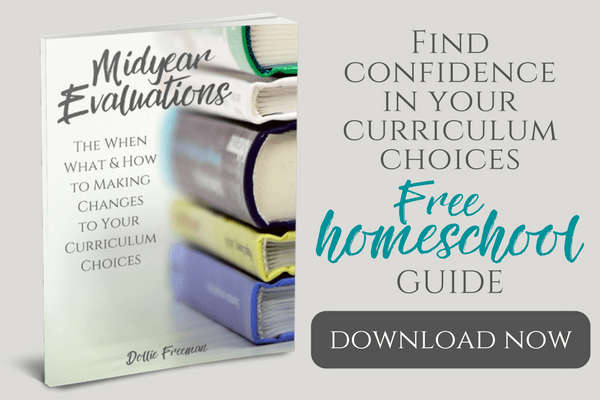 I have found that with our own home, the sooner I give my children the responsibility for their daily homeschool lessons, the easier it is to see that independence and accountability unfold in their lives. The difference between independence and accountability is important to understand before implementing a system that includes homeschool planners that children become responsible for on their own. With independence, this is something that is expected of the child to learn and demonstrate. Without clear understanding, instruction and direction, independence can easily become a handicap for a child, because then they believe they are their own boss. However, with the correct safeguards in place, a child that is trusted with her or his daily assignments will begin to feel a pride of accomplishment in their work and the correct balance of independence that will breed respect of authority, while taking ownership of their work. With accountability, this is something that the adult is responsible for to ensure that a child is learning proper focus and attention to the details of their assignments. When first starting out with independent work, based off a homeschool planner that belongs to one child, I personal hold the child accountability daily. Bad habits are hard to break when too much goes between accountability checks. I will then increase the days between accountability checks, as the child has demonstrated proper independence, until I work up to only checking on their assignments at the end of the week. 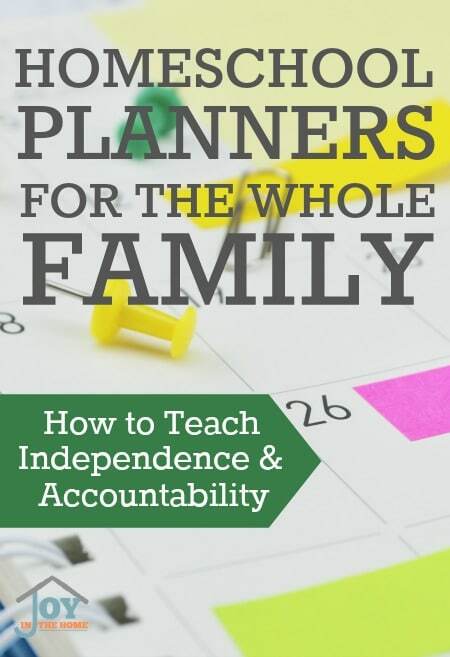 Let me introduce you to the homeschool planners that the whole family can benefit from, while you focus on teaching independence and accountability in each of your family members. I love how thought out this homeschool planner is, as it focuses on more than just academic needs for your family. With nearly 300 pages, this planner has EVERYTHING. Do you have children in elementary grades that already know how to read, and you desire to begin working on their independence and helping them be accountable for their work? If so, I have a great homeschool planner just for them! This student planners is colorful, and includes trivia questions, timeline facts for World and American history, along with plenty of space for daily assignments, with slots for marking when they are completed, and when the work has been approved. The perfect system to implementing the independence and accountability. You can learn more about this student planner and download a free sample. Check out more about this planner with the download sample. 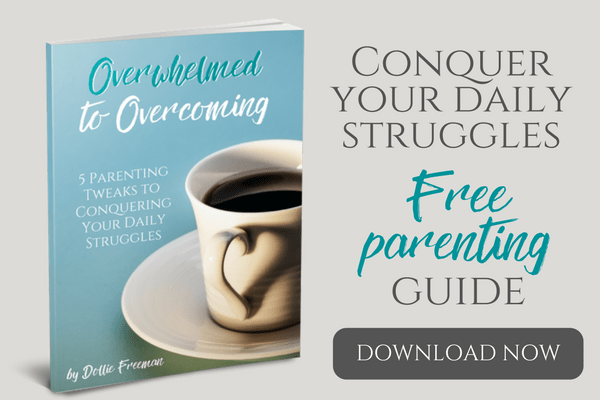 This teen planner does that and in a theme look that appeals to teenagers, along with quotes, and verses that appeal to moms. It also includes a lot of reviews for grammar and math that will prove helpful to many teens. Be sure to also check out the bundle options where you can save 25% when purchasing them together. This is the second post in the 2016 Homeschool Review Series, and with it comes our second giveaway. 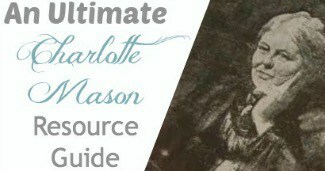 In this giveaway, I will be giving away these FOUR resources to ONE winner.